Essentially adorable! 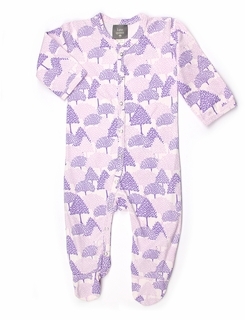 Our classic footie jumpsuit will keep your baby cozy and in style. With so many options available, you won�t be able to choose just one! THIS ITEM IS NOT SLEEPWEAR AND NOT INTENDED FOR SLEEPING.